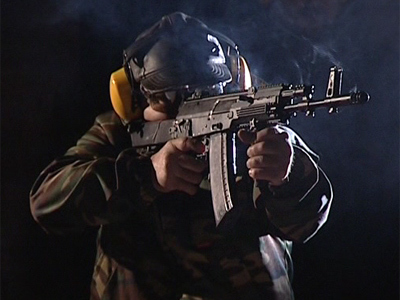 The company that makes the world famous Kalashnikov assault rifle has declared bankruptcy. Even though hundreds of thousands of the guns have been sold world wide the company’s finances have been dire. A court has given the green light to Izmash factory being wound up following a lawsuit by a creditor owed $30,000. The Kalashnikov maker is now in receivership, and an administrator has been appointed by the court. 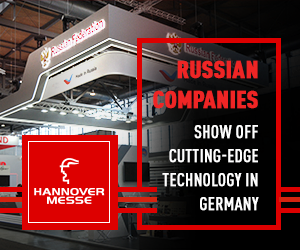 The bankruptcy is part of the re-organization procedure that was launched by Kalashnikov’s parent company Russian Technologies State Corporation last year. It created a new subsidiary “Research and Production Association Izhmash” responsible for the gun-maker and related companies. Its director Maksim Kuzyuk said the bankruptcy procedure will help to save the brand and most of the company’s property. The company makes around 90 percent of all rifles in Russia, according to Lenta.ru. 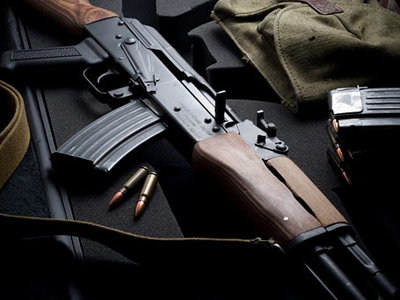 Its most famous the AK 47 or simply the Kalashnikov has been a favorite with armies, rebels and smugglers for half a century. However, last year the company made a net loss of over $80 million and its production in monetary terms fell by 45 percent. It’s newly created rifle the AK-12, which the company spent several years developing, has got quite a cold reception with reports that the Russian Defence Ministry is not going to buy it. The company unveiled the new rifle in February and claims it meets all the modern requirements and is due to be tested later this year. 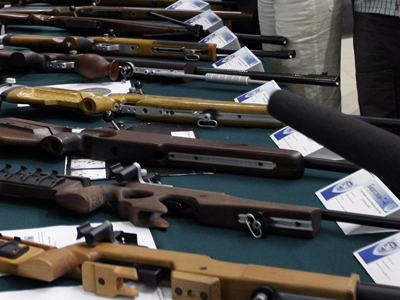 Another blow for the gun-maker was lapses in security. 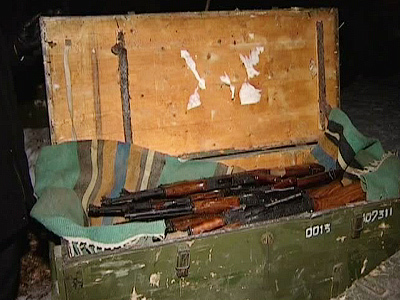 A local resident bought a wooden box for firewood, only to find it contained new AK 47s. A number of managers at the company were fired over the incident.